Let me find you a dream home in the Westlake community. It is one of the most desired communities in the US and an investment that you and generations after you would consider a superb investment. 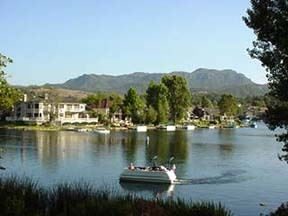 I have lived in the area for 30 years and am well acquainted with Westlake Village and all the other cities in the Conejo Valley. Send us your real estate needs by clicking on the Buyer’s or Seller’s page to allow our team to help you in your search. We Thank for visiting our site.